Galia Lahav is recognized in Israel and abroad with prestige and elegance thanks to her unique and luxurious designs of evening dresses and bridal gowns. 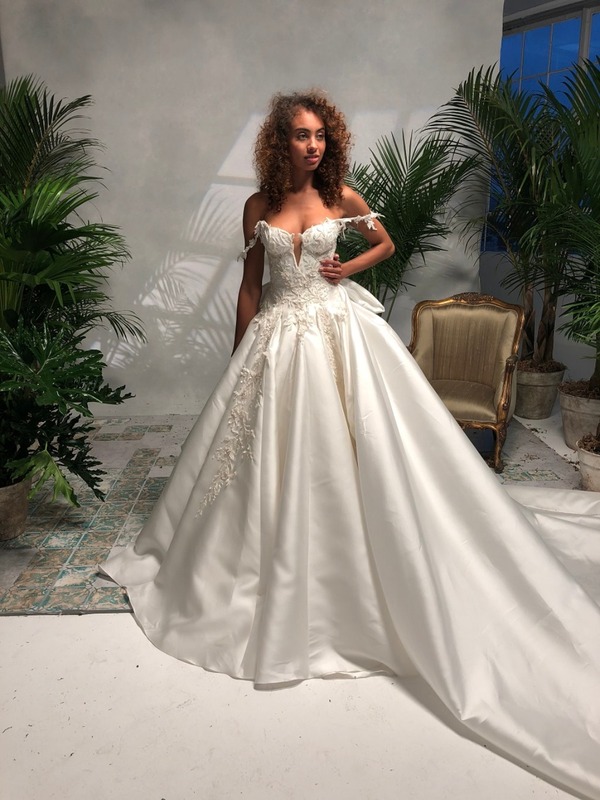 Galia Lahav’s collections are spectacular and unique and exhibit modern style while emphasizing the small details, the sewing quality and luxurious European imported fabrics. By Appointment 212-764-3040.